Dallas Limos “Goliath” H2 Hummer Stretch Limo has to be one of the most unique limos available in all of Texas. 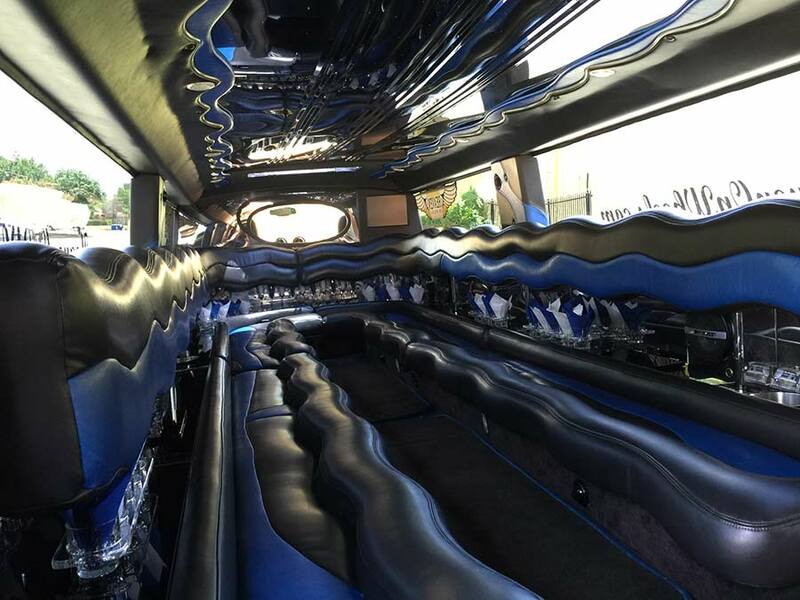 This enormous stretch features interior fiber optic lighting, touch screen entertainment controlled systems and multiple large interior LED TV’s. Everyone will clear out of your way when they see your group coming down the road. 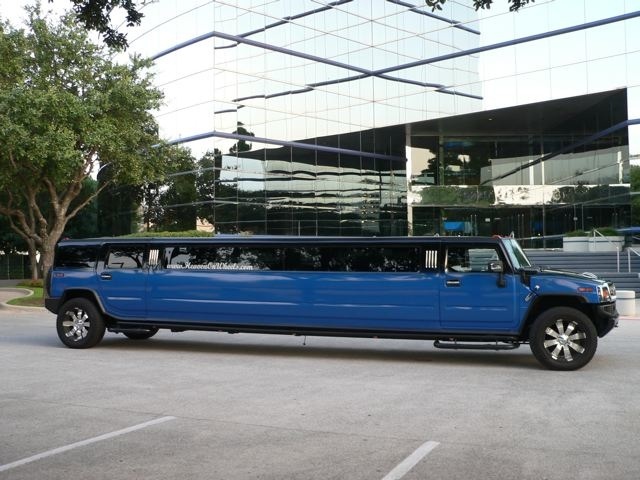 The “Goliath” H2 Hummer Stretch Limo is painted Dallas Cowboys blue and is perfect for game days! Call today to find out about the availability of our “Goliath” H2 Hummer Limousine.